There are few better ways to spend a morning. Our latest addition is these 13x8" wheels from Diamond Racing. 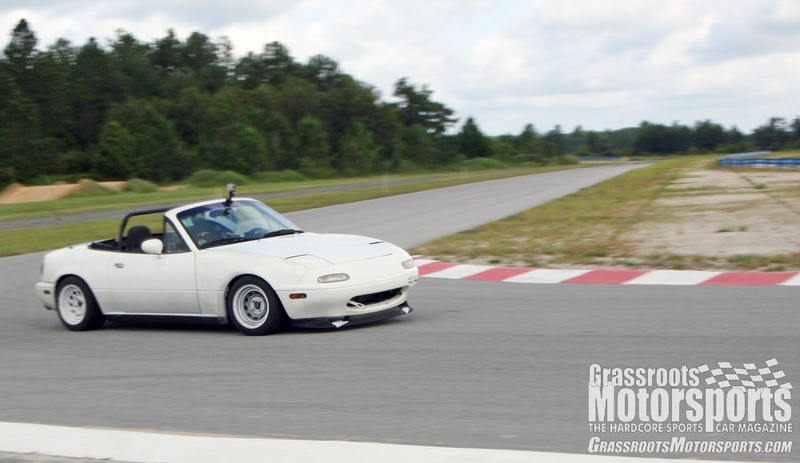 Few cars handle better than a track-prepped Miata. It was nearly 100 degrees at the track, so a support vehicle with a shady awning was very nice. For $200, we had nearly unlimited track time on The FIRM’s largest track. 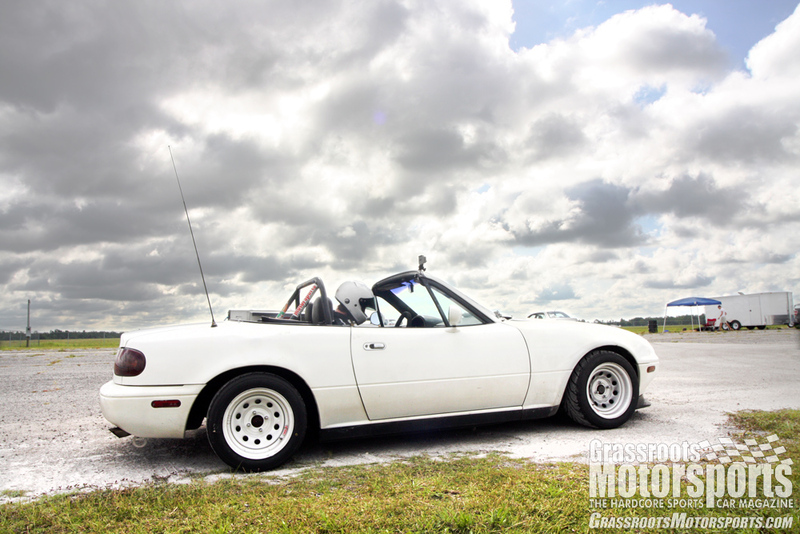 We installed some new 13x8-inch Diamond Racing Wheels on our 1991 Miata, and were itching to get out on track with it. 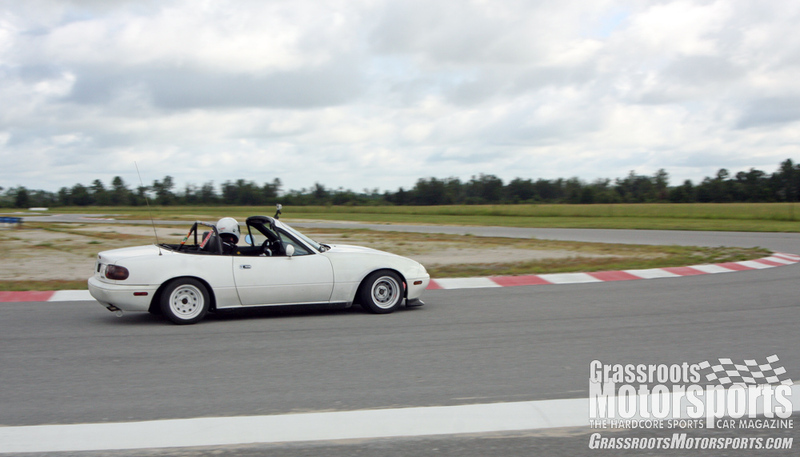 We luckily didn’t have to wait long, as The Florida International Rally & Motorsport Park, also known as “The FIRM” hosts open track days twice a month. 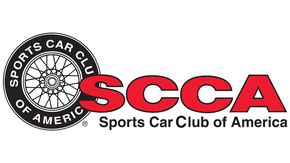 For $200, we had nearly unlimited track time on The FIRM’s largest track, as well as access to the experienced instructors that operate the facility. So, how does our old, 260,000-mile Miata drive? In a word, beautifully. Turn-in is amazing, shifting is perfect, and the engine is happy, if not powerful. The only issues we had were a lack of brakes (probably because we used them up) and low oil pressure. Oh well, it was still a blast. 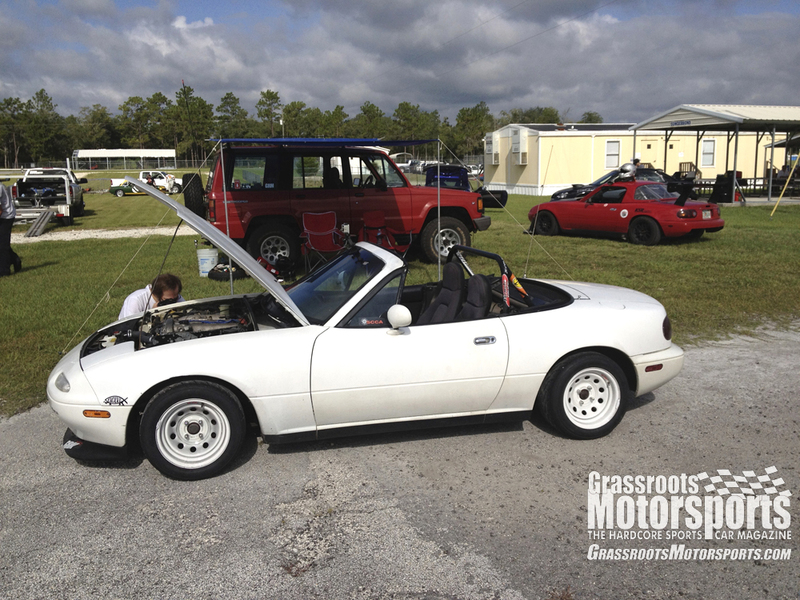 We brought another car to the track day, as well: a 1991 Isuzu Trooper II. Obviously, we didn’t do any laps with our truck, but we did use it as a support vehicle for our 21-year-old track car. It was nice having a full set of tools, shade, cold drinks in the fridge, and room to change into and out of our driving suits; not to mention guaranteed means to get home.